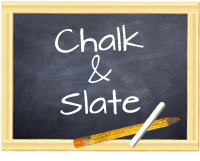 Chalk and Slate: Pin Me Please! When it comes to Pinterest I’m still getting my feet wet. I’ve barely figured out how to pin correctly and love it, of course! My new favorite pastime, however, has some controversy surrounding it right now. There are some legalities regarding Intellectual Property that have me wondering if and what I should and shouldn’t pin. Well, Laura Candler over at Corkboard Connections has created a ”Permission to Pin” badge that allows bloggers to give permission to others to pin anything on their blog. 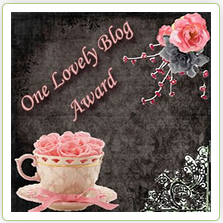 I have added the badge to my blog and encourage you all to pin away! You can find my Pinterest boards here.